As the ultra-rich and powerful claim more and more victims, Noriko fights to save one person at a time and find evidence that will prove her innocence. But Ms. Brooks, the high society trophy-wife turned widow, is hot on her trail. Her army of elite corporate assassins includes the lethal one-woman hit squad, Raven, who has her own personal agenda and score to settle! 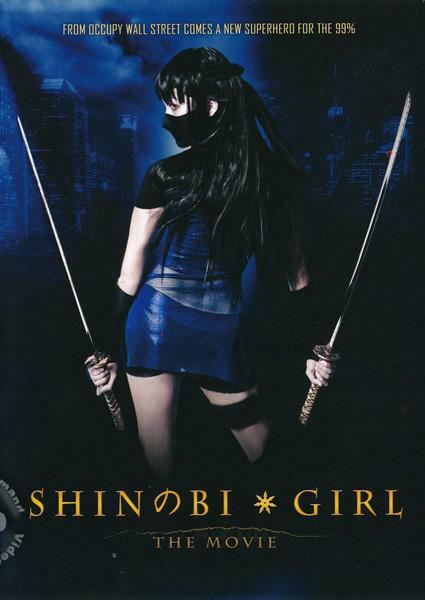 Can Noriko challenge one of the most powerful and dangerous corporations in the world and survive long enough to prove her innocence and regain her freedom? While Noriko's life precariously balances on the edge of a blade, she vows to keep up the fight for justice!